Will your Surgeon go the Extra Mile for You? Your first clue to the answer appears at the time of your consultation. It is your surgeon who has the knowledge, experience and skill to perform your procedure; but more than that, it is your surgeon that needs to make the many critical decisions necessary to obtain the best outcome and reduce your risk of complications. If you spend most of your time with other members of the office staff rather than the physician during your consultation when many of those import decisions need to be made, you are in the wrong office. Will your surgeon take a little extra time to infiltrate tumescent fluid during your surgery to reduce bleeding and pain as well as improve your recovery? It only take a few minutes and no extra cost to instill dilute local anesthetic in the surgical field and make your recovery much less painful. It is amazing how few surgeons will make this relatively minimal effort. Will your surgeon double sew your abdominal muscles during your tummy tuck to prevent you from accidently tearing out some of these sutures in the event of a coughing or sneezing fit after surgery? This too only takes a few minutes and does not increase costs but can make a huge difference in your final result with respect to how flat your tummy will be at the end. 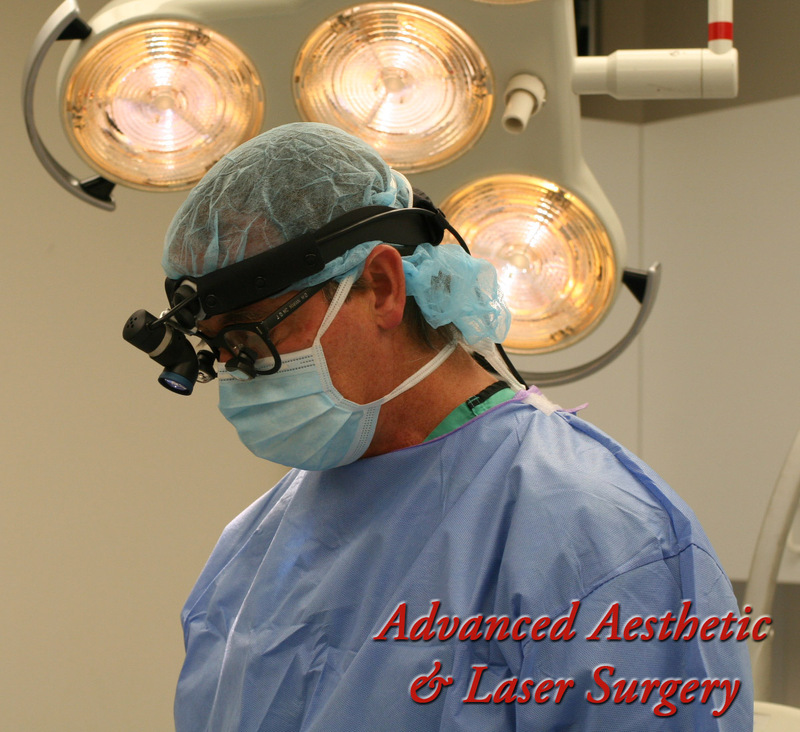 Contact us to get a consultation with Dr. McMahan, A Board Certified Plastic Surgeon who will go the extra steps for you!